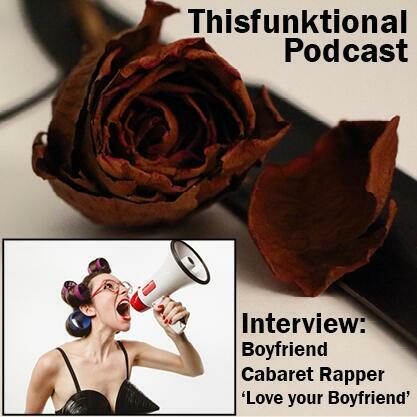 Jesus Figueroa, @Thisfunktional of thisfunktional.com, talks with the cabaret rapper Boyfriend. Boyfriend talks about her unique style, being a feminist who writes music and much more. Song clip is "Triangle" by Boyfriend from her latest album "Love your Boyfriend part 3."